4k00:24Ocean Seascape Scenic With Large Wave Crashing on Sandy Shore. 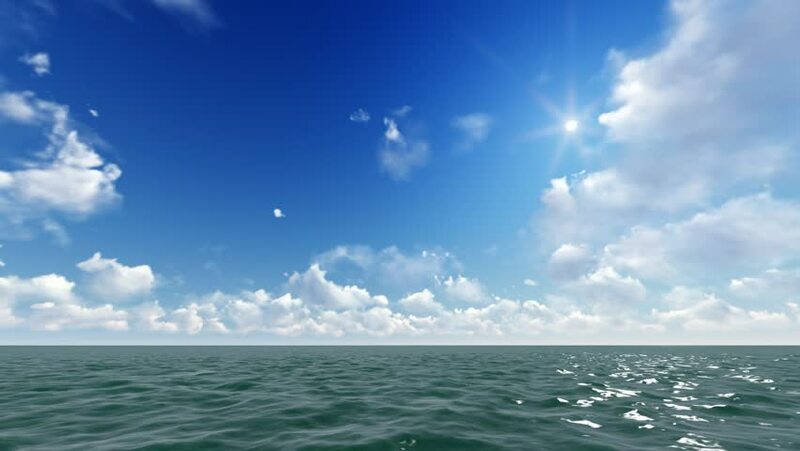 Beautiful Blue Sky at Sea. 4k00:06ProRes. Time lapse Clouds View Landscape. Siberia. Baikal lake shore.